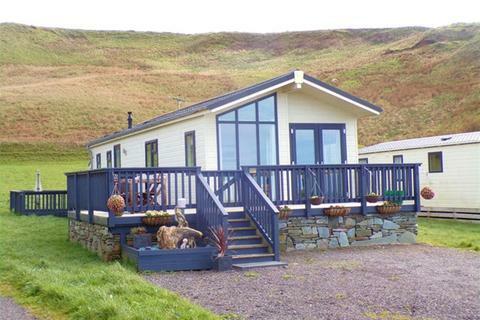 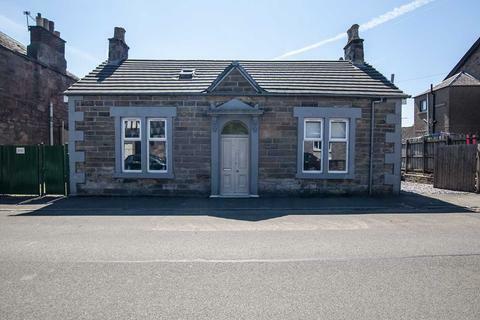 Marketed by Grampian Property Centre - Forres. 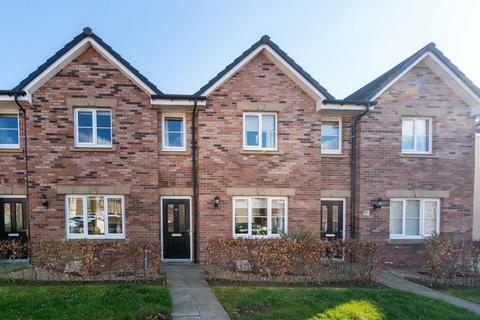  Donald Ross Residential are delighted to present to the market 45 Chestnut Gait which is a beautiful & rarely available three-bedroom mid terraced villa, situated within this highly desirable location within the popular town of Stewarton. 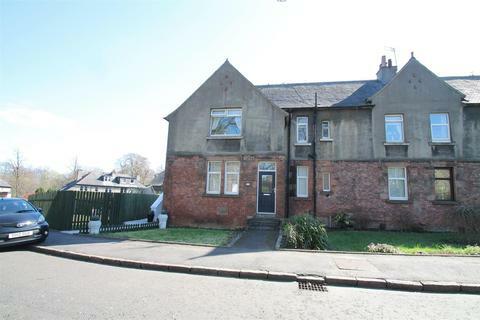 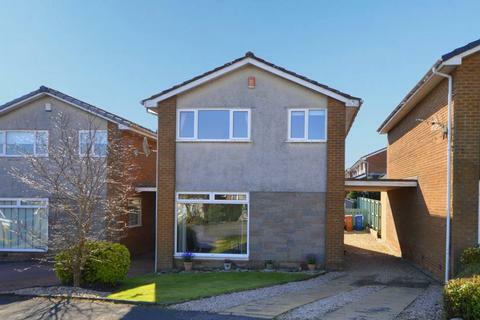 Marketed by Donald Ross Residential - Kilmarnock. 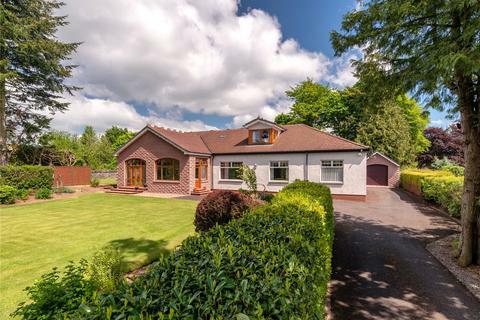 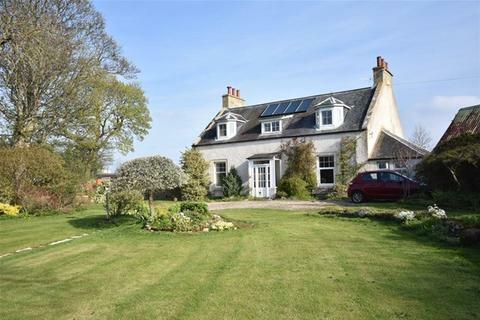 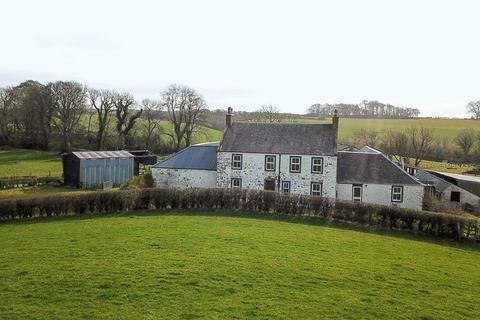 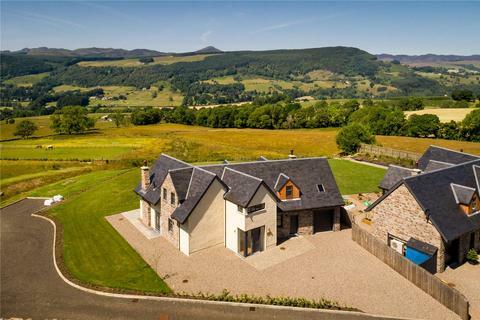 Set within an idyllic countryside location is this impressive four / five-bedroom traditional farmhouse with far reaching picturesque countryside views and approximately 18 acres of land, conveniently located just outside both Kilwinning and Dalry within easy access of Glasgow. 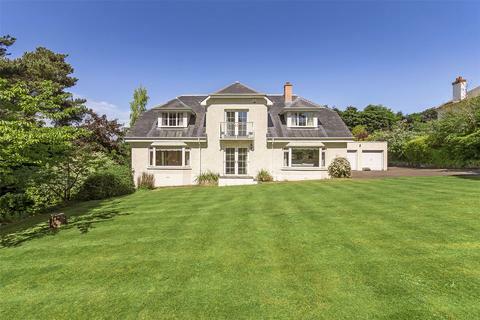 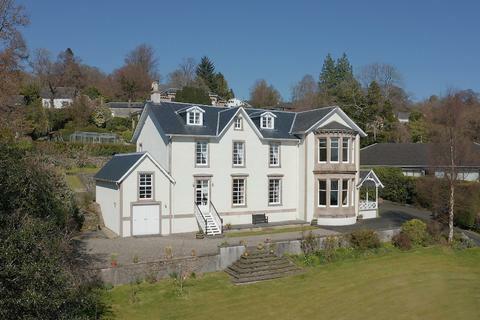 A beautifully appointed period home in a sought after location within the West End of Nairn. 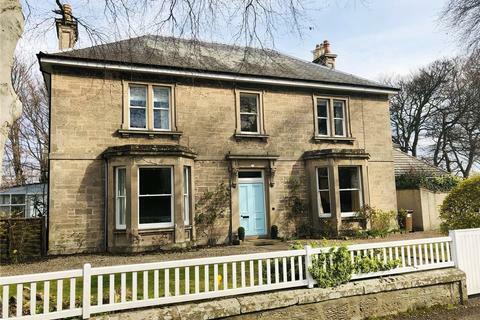 O'Malley Property are delighted to welcome to the market this beautiful traditional house, located in Hill Street, Alloa. 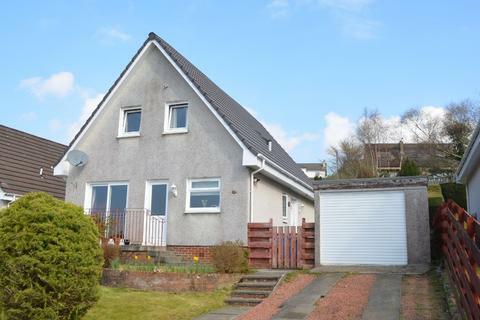 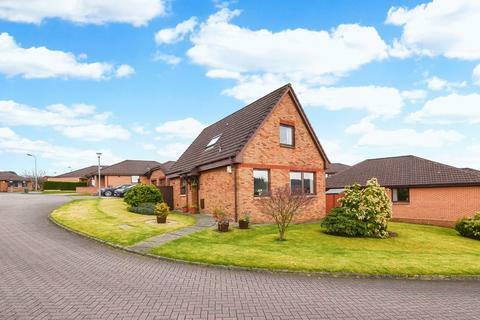 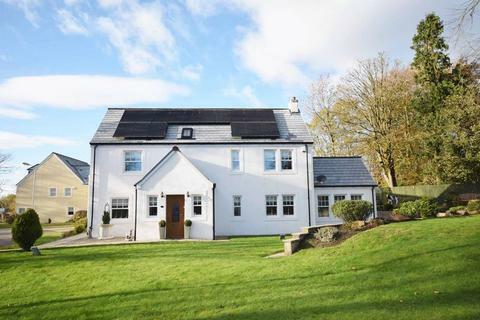 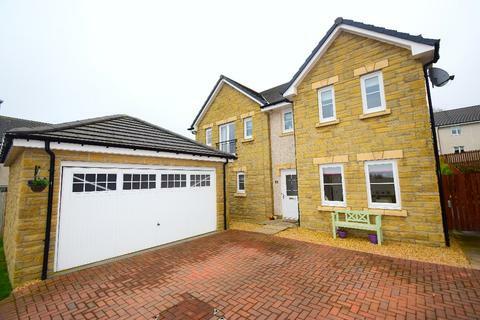 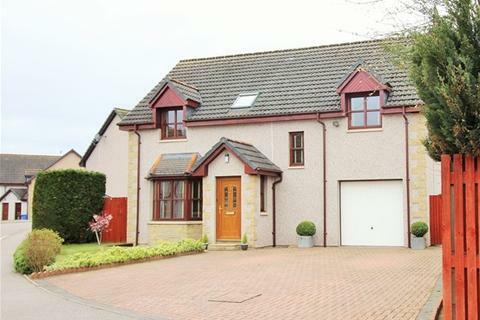 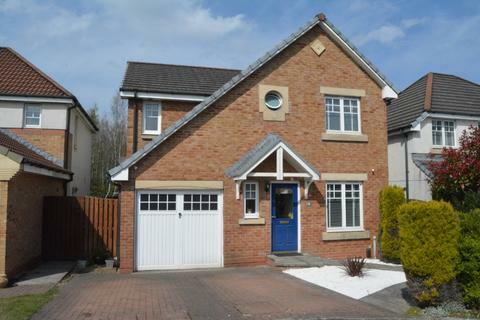 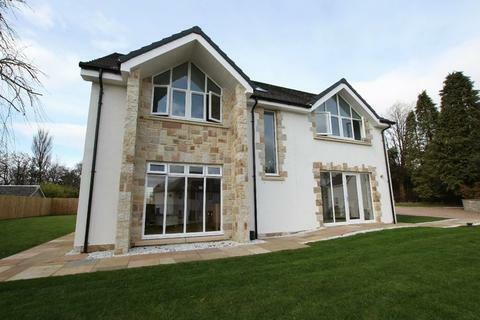 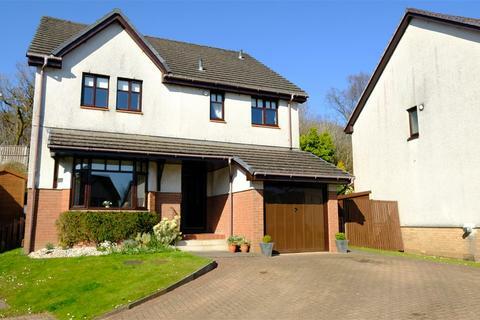 Situated in a most popular residential development of Stewarton, 6 Willow Court is a substantial 5 bedroom detached family home complete with driveway, double garage and private rear garden. 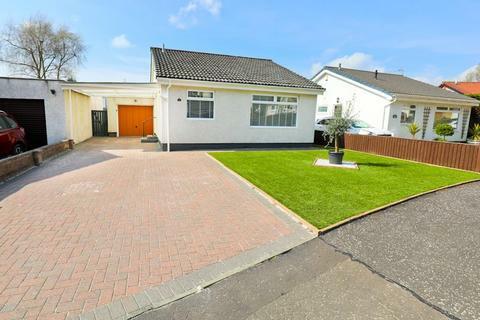 Marketed by A M Fagan Estate Agents - Coatbridge.